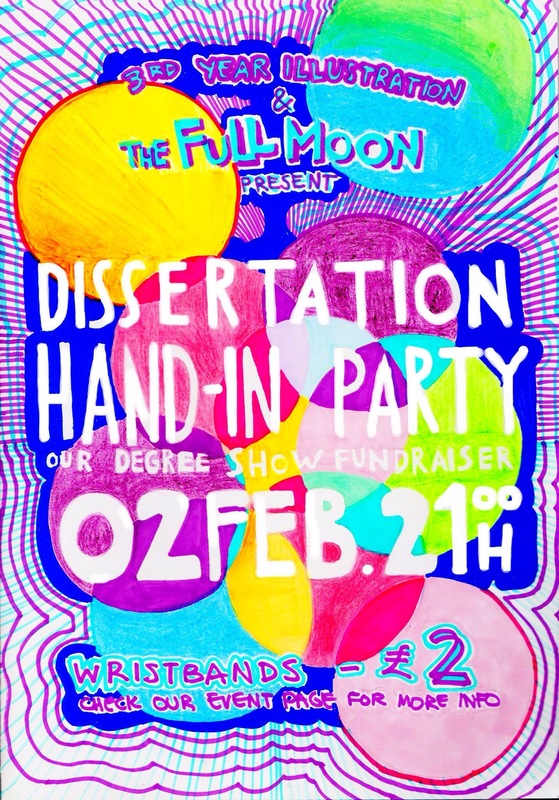 I designed a poster for our 3rd year degree show fundraiser. I did it all by hand, as I thought it would be more interesting than just using photoshop. If anything, it’s good experience, now I know I should do some things first instead of others.. Posters can actually be quite fun when they’re not about a heavily serious event.